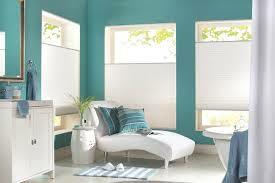 Custom made Shade-O-Matic Moodscapes Cellular Shades are the most luxurious window coverings in today’s market. 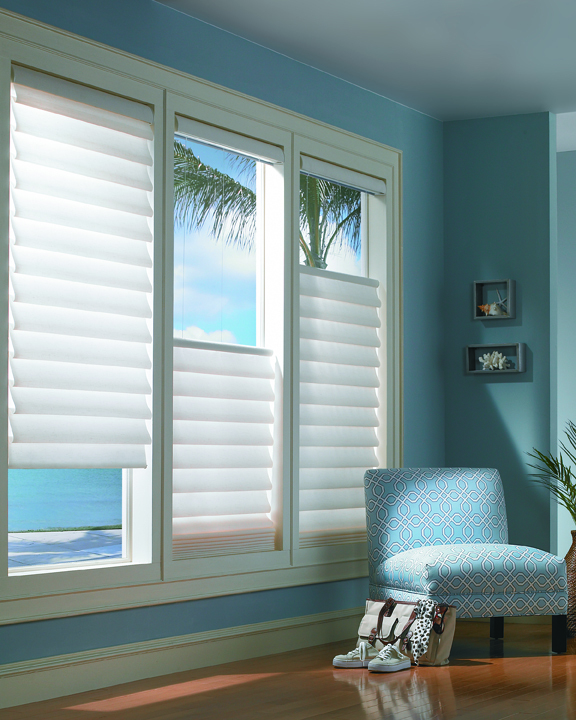 The superior selection of fabrics provide lasting beauty, elegance and sophistication all in one. 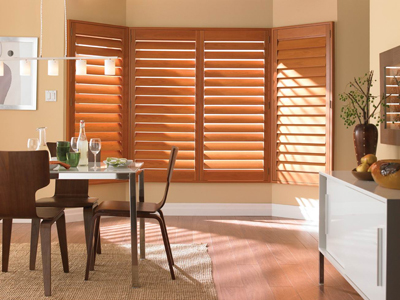 They transform light to fill a room with a warm, luminous glow. There are over 150 fabrics to choose from, all in the latest, most fashionable colours and textures. 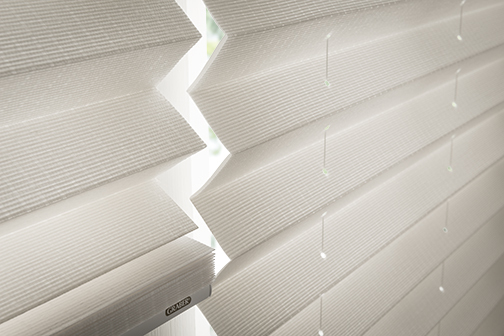 Shade-O-Matic cellular shades come standard with cordlock lift, options to upgrade are available. 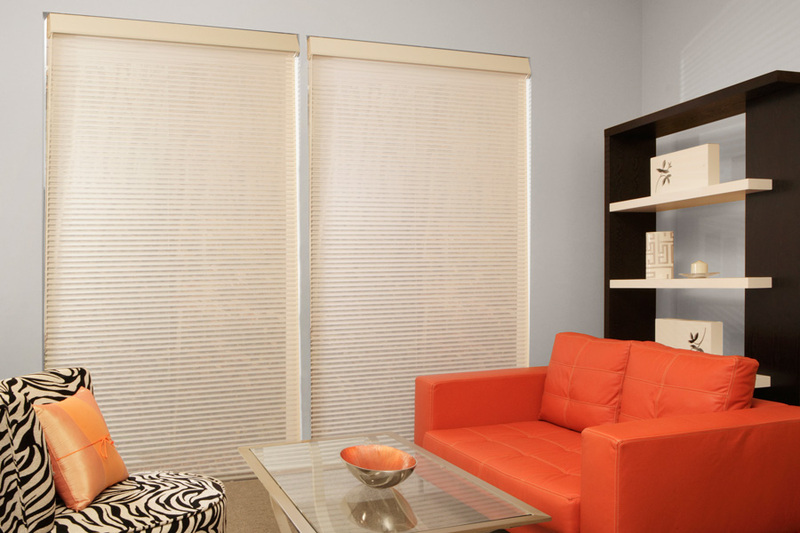 Shade-O-Matic products are custom made to order, Shade-O-Matic Moodscapes cellular shades are available up to 144” wide. Please contact us for pricing on alternative sizes and options. 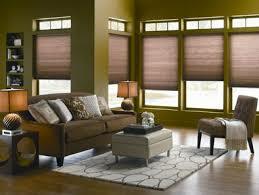 Categories: Honeycomb & Pleated Shades, Shade-O-Matic. 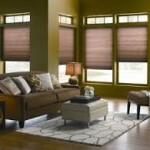 Tags: Cellular Shades, Custom Window Coverings, Motorized Shades, Shade-O-Matic.